Firewood Newcastle - The stress-free way to purchase premium quality firewood! 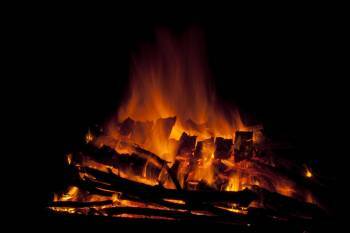 We take the hassle out of obtaining slow-burning firewood in the Newcastle region. Call John today to book your delivery of premium quality firewood.